I couldn’t have myself allied with you. Our ways and customs differing as they do. I sacrifice to Gods; to bulls you kneel. Your greatest God’s our greatest treat: the eel. You don’t eat pork; it’s quite my favorite meat. You worship your dog, mine I always beat when he’s caught stealing. Priests stay whole with us; with you they’re gelded eunuchs. If poor puss appears in pain, you weep; I kill and skin her. To me, the mouse is nought, you see ‘power’ in her. Some Egyptians, on the other hand, considered Greeks whipper-snapper-know-nothings when it came to religion and declared that anything that came out of a Greek mouth was just a lot of hot air. 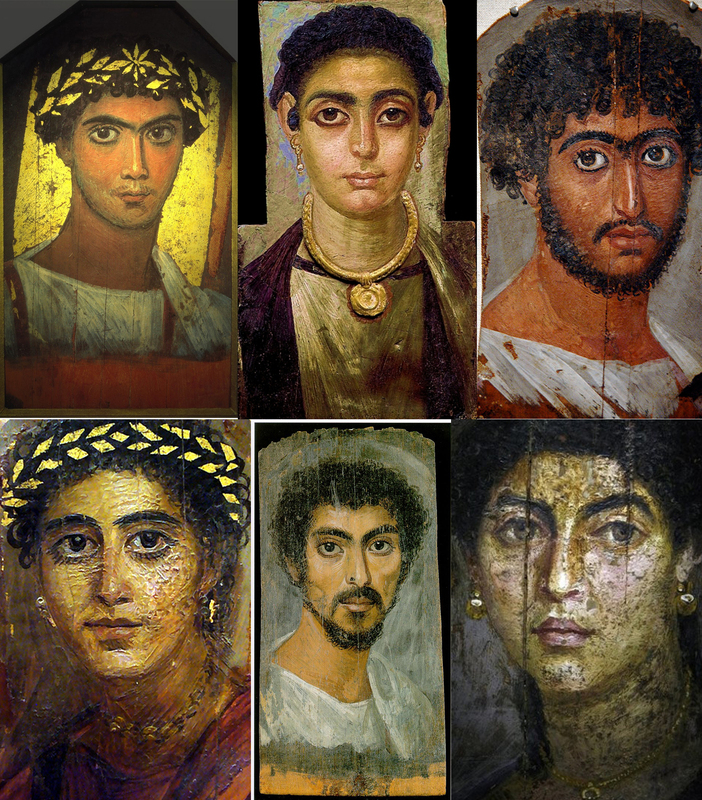 Mummy portraits from Egypt’s Fayoum, an area where Greeks and Egyptians mixed freely and intermarried. Religious tolerance is hard precisely because our religion, our Deity or Deities, our practices, our beliefs and experiences are so close to our hearts. In many cases, they are cherished building blocks of our lives. If religion is central to our lives, it is also likely to be central to our self-definition. If someone attacks (or, in some cases, even questions) our religion, it seems they are attacking our core self. That not only hurts on a feeling level, it actually seems life-threatening. The chest tightens as the heart speeds up. Nerves jangle. The belly feels sick. Fight-or-flight kicks in—and we often find ourselves coming down on the side of fight. I know I’ve been there, too. That kind of syncretism, which happened to an astonishing degree with Isis, is one of the ways the ancient religion of Isis modeled religious tolerance. It wasn’t a matter of my-Goddess-is-better-than-your-Goddess; it was a translation of the Goddess from one culture to another. In the bustling world of the Mediterranean, people were used to translating languages. Why not translate Deities? And so they did. And so Isis became known as Isis Myrionymos, Isis of the Myriad Names. In Isis, with Her uncountable number of names, people could see THE Goddess—in all Her many expressions. Isiacism also modeled social tolerance in its acceptance of both women and men, rich and poor, slave and free. 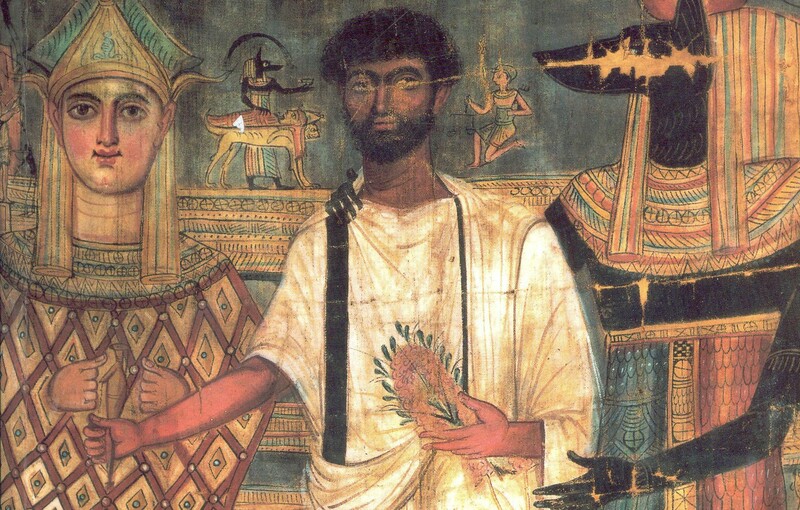 In late Isiacism, there was even a tradition of the freeing of slaves through a “sale” to Isis and Sarapis. Freedom and tolerance go hand-in-hand. The modern Fellowship of Isis maintains this type of wide-open religious tolerance. All one must do is to be able to accept the organization’s Manifesto to become a member. To some, this tolerance may seem too chaotic, too accepting; yet it has enabled this modern group to survive for many years, even as it has suffered through the types of internal struggles to which all groups seem inevitably subject. But how can we maintain the virtue of tolerance when faced with intolerance from others? What do we do when accused of “devil worship,” like the Isis devotees who were accused by some early Christians in Alexandria of worshipping “a dark, Egyptian devil?” How do we handle the current intolerance-based horrors throughout the world? Or, on a much less deadly, but often quite hurtful level, how do we navigate the Neopagan community’s current growing pains as groups of people seek to differentiate themselves from (though I would hope within) the greater community? I’ve been quite surprised at the lack of tolerance I’ve seen in some of these discussions. But I guess it gets back to that close-to-the-heart thing. Oh, how I wish I had an answer. Friends and I sometimes play a game in which we choose one thing to change about the world and discuss the implications of that change. 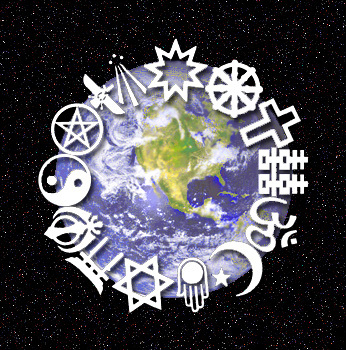 True religious tolerance is the magical change of heart that I often wish upon the world. By no means would it solve the world’s problems (poverty, war), but it might just give us enough space to get our heads out of our asses above water long enough that we could at least start to solve them. 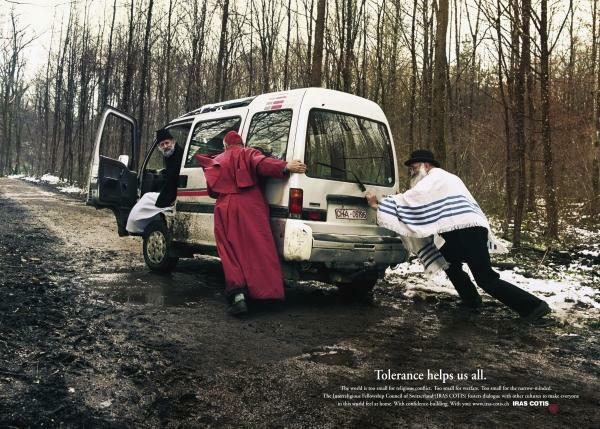 Religious tolerance isn’t easy. In some cases, it doesn’t even seem possible. But that doesn’t mean we give up. We take some deep breaths. We remember that Isis lives. We explain it; again. Sometimes we walk away from an un-winnable argument. And in the political part of our lives, we work for civil justice. Next Next post: Isis Names: Is Your Next Magical Name in This List? Oh so true…but I wish it were not! I love this blog! I do wish that we had more religious tolerance, especially in the U.S. The worst that I’ve seen is the discrimination of atheists in AA. I heard one share about his struggles once in a meeting and all people did was question him afterwards and make him feel even more uncomfortable. It was terrible. Your focus on Isis too is wonderful. She is one of my favorite Goddesses. I’m going to reblog this with a short explanation of my research in college on implicit prejudice towards Muslims.